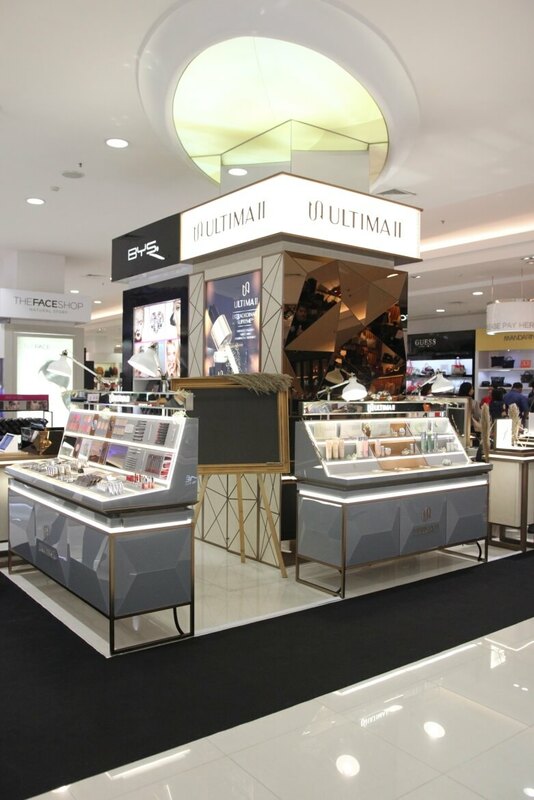 Mid December 2017 marks another step forward for ULTIMA II, by opening a new counter in addition to unveiling its new concept at Sogo Kota Kasablanka. Mid December 2017 marks another step forward for ULTIMA II, by opening a new counter in addition to unveiling its new concept at Sogo Kota Kasablanka. This concept transformation is an embodiment to ULTIMA II’s philosophy and brand identity as influencer, beauty innovator, and supporter of modern women. 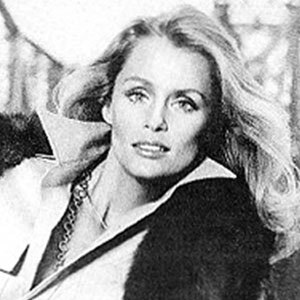 It is our vision to help all women to look beautiful as who they are, through clinically tested, high quality products that contain ingredients that will treat you with amazing results. 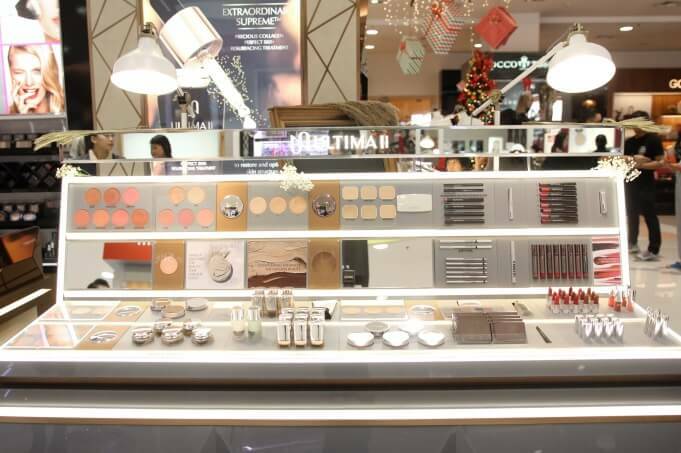 Reflected in the new counter design is the theme “Strength In Beauty”, which shows strength and exclusivity, shown with futuristic and edgy silhouettes. Warm tone, rose gold, and darker colors are finely blended to represent the elegance of new ULTIMA II concept. Come see our counter and get amazing mini facial, mini make over, and skin analysis by ULTIMA II Beauty advisors! 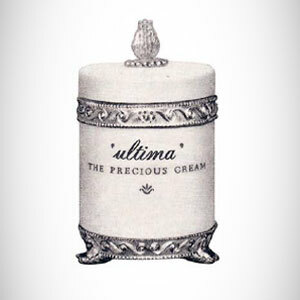 With this launch, ULTIMA II also introduced its new skincare range, Procollagen Supreme Caviar. This innovation is dedicated to revitalize and eventually return your skin back to its best condition. Every drop of Procollagen Supreme Caviar contains Procollagen Essence with three different variety of enhanced collagen that easily penetrates into the deeper layer of skin and work actively to improve skin condition. By taking this step, ULTIMA II also establishes its prime position as the first cosmetic brand that pioneered the breakthrough of Collagen Ingredients to provide better formulation of skincare. Through fifty years of innovation and research, ULTIMA II as collagen expert is ready to introduce you new skincare range, provide you with the best formula to ensure supple, firm and glowing skin!